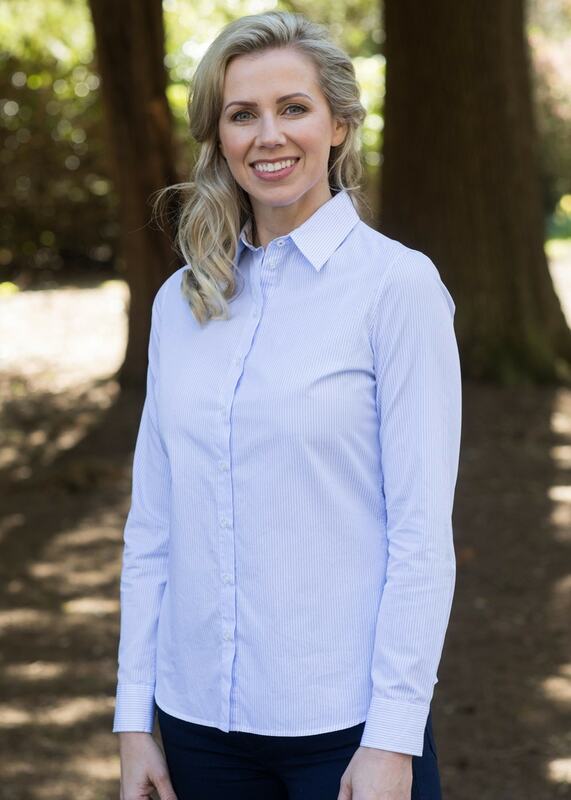 Barbour's Carlton Shirt is a sophisticated and feminine shirt, perfect to wear with your favourite Barbour gilet or jacket. Barbour's Carlton Shirt is a sophisticated and feminine shirt, perfect to wear with your favourite Barbour gilet or jacket. Cut with a tartan lined collar and a regular fit, this shirt is a stylish essential for your everyday wardrobe.